Support Young Writers at Gateway Con and throughout the year. St. Louis Writers Guild offers a number of free writing opportunities to young writers throughout the year. 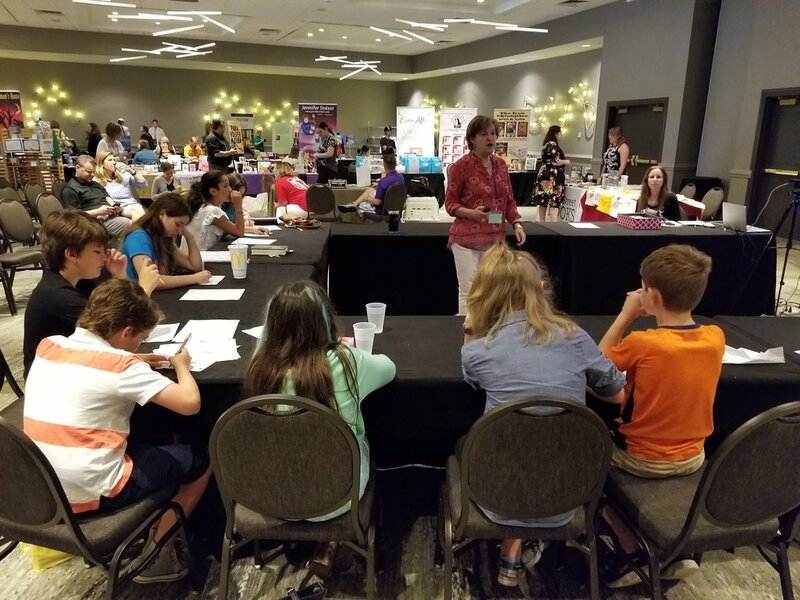 At Gateway Con, SLWG offers several hours of workshops, a writing contest, and reading for young writers and it is all for free. Help SLWG continue this long traditional of supporting and encouraging tomorrow’s bestsellers.